Announcement Welcome to Spark and Delight! Premium Hand Crafted Decorations are Back! After a long period of moving I have settled and am back offering the handmade decorations. We also have some instant downloadable party printables! Welcome to Spark and Delight! Premium Hand Crafted Decorations are Back! After a long period of moving I have settled and am back offering the handmade decorations. We also have some instant downloadable party printables! I love paper. Love. I love the way it looks, i love the way it feels. I love that it's a blank canvas, just waiting to become something unique. I love paper so much, in 2011 I opened my Etsy store to sell a few handmade cards. But there is so much more paper can be. 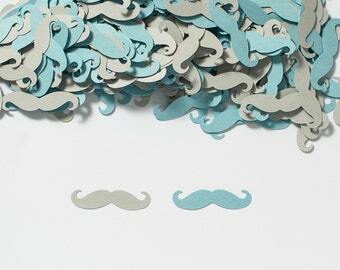 So in 2013 I started creating premium party decorations that are simple, modern, and beautiful. 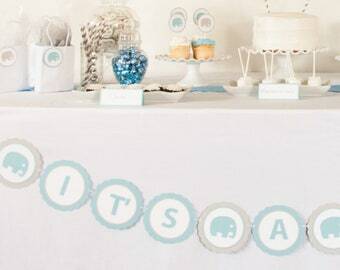 Each party theme has perfectly coordinating products that make it easy to throw a stunning party. Weddings, showers, birthday parties, holiday themes, we make it all by hand with love. And paper. 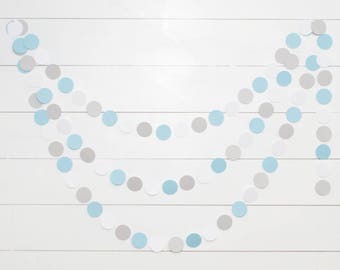 Complete Printable Party Packs to make your party decorating a breeze! Our goal is 100% customer satisfaction. If you are not completely satisfied with your order for any reason please contact us so we can make it right. Un-opened products can be returned up to 20 days after the ship date. Any opened product can not be returned except in the case of defect. Products that show signs of use can not be returned. Sales of all custom orders are final. On all returns customer pays shipping and return shipping. We accept Paypal, Visa, Mastercard, American Express and Discover. Checks made through Paypal take 3-5 business days to process. We do not ship orders that are not fully processed. Cancellations are not available for custom orders. All purchased will be shipped to the address you choose in ETSY. All purchases include a tracking number. Upgraded Shipping does not affect processing times. We make every attempt to assure our product images represent the product as accurately as possible, however due to slight variance in raw materials, and because all computer monitors interpret color differently, there may be some slight color variation in the final product.